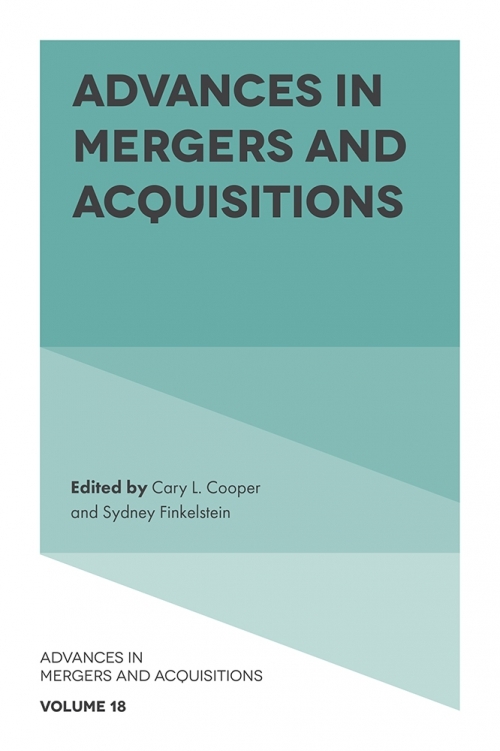 Advances in Mergers and Acquisitions stands out from the competition due to its focus on three key characteristics: studies from scholars in different countries, with different research questions, relying on different theoretical perspectives. 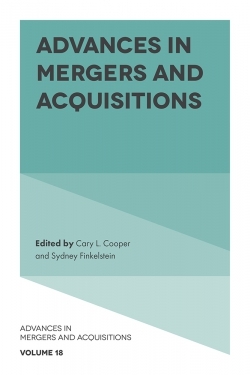 Such a broad and inclusive approach to mergers and acquisitions is not easily replicated in academic journals, with much narrower mandates and metrics. 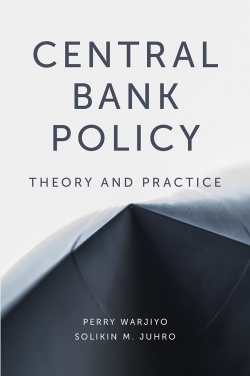 The chapters published in this volume provide cutting edge ideas by leading scholars, and help to inform mergers and acquisitions research around the world. 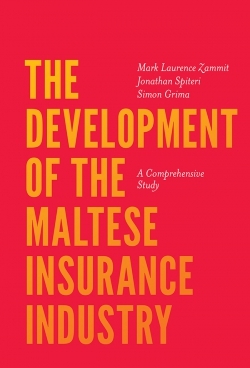 Volume 18 of this annual series explores a range of issues that include: why the success rate of M&As is still limited; how Boards influence M&A activity; what the role of M&A advisors is; the role of diversity in the context of M&As; stakeholder relationships in the context of M&As; why research has not focussed on family businesses in the M&A field as much as it should; making M&As less risky as a strategic investment; merging cities; pre-merger and acquisition strategies and finally, how ‘value’ has been used or not used in M&As. Cary L. Cooper is the 50th Anniversary Professor of Organizational Psychology and Health at Alliance Manchester Business School, University of Manchester, UK. He is the author and editor of more than 175 books and is one of Britain's most quoted business gurus. Sydney Finkelstein is the Steven Roth Professor of Management and Director of the Center for Leadership at the Tuck School of Business at Dartmouth College, where he teaches courses on Leadership and Strategy. 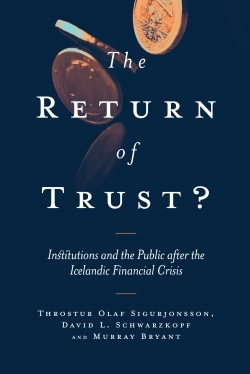 Professor Finkelstein is a recognized thought leader on leadership, strategy, and corporate governance.